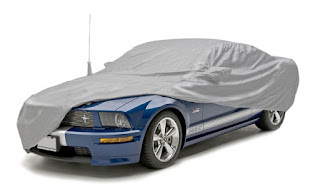 ShopSAR : Why aren't our Car Covers 'Waterproof'? I am just pleased to know about Car Covers 'Waterproof' which I was looking forward to know for the past two weeks. As a car owner, I'd love to share this information with all of my friends. Thank you so much and please keep it up.